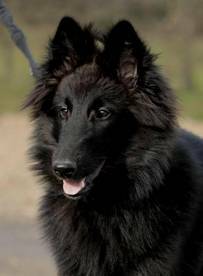 Welcome to ’Jetaime’ where our dogs are our passion . . . . . . We live high up on a hill in Surrey and have owned Groenendaels since 2000 . 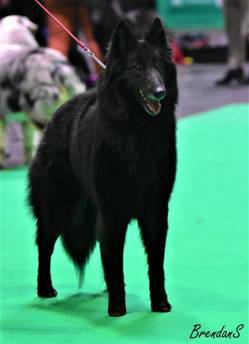 Dedicated to this beautiful, elegant and glamorous breed., all our dogs , Anoushka, Savannah , Tosca and puppy Bruges live in our home as cherished pets and are our family. 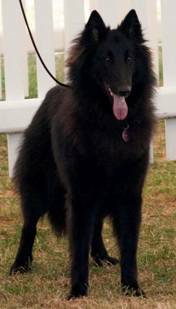 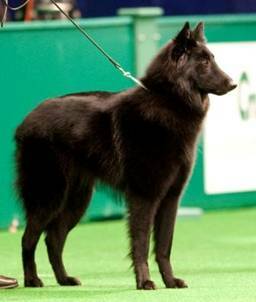 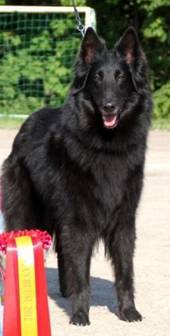 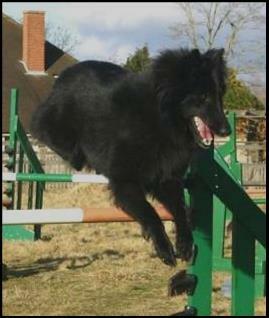 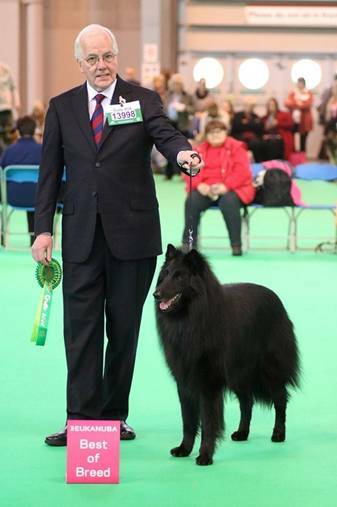 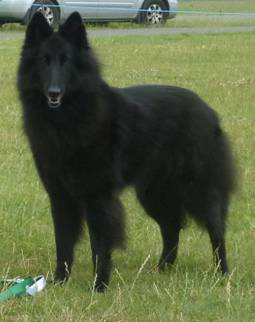 We are Groenendael breeders of just 7 litters, (46 puppies ) all can be found on this website. 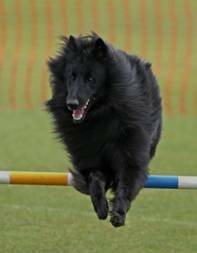 All our dogs participate in agility . 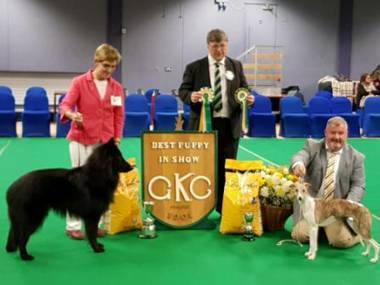 In 2015 Hazel Ralston joined Jetaime and has had 2 litters for Jetaime in Scotland from her Champion Jetaime Essence De Parfait ’Kara’. 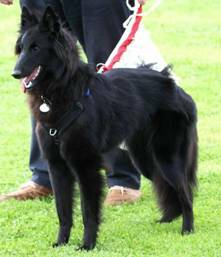 Kara, Isla and Roxy Jnr all live in Hazel’s home as part of her family. 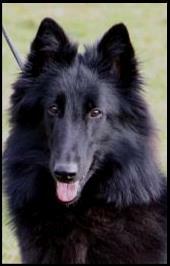 Hazel is on the NBSD club judging list and is based in Scotland. 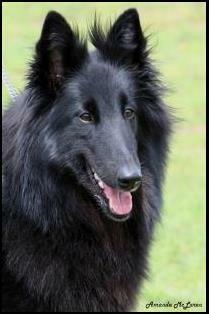 Valerie judges all 4 varieties of BSD’s & is on the Breed Club’s ‘A3’ judging list. 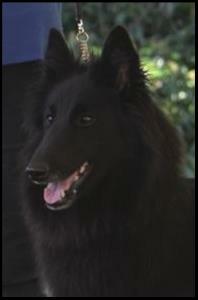 Valerie & Bob & Hazel.